Summary (from the inside flap of the book): Jasmine and Chelsea are best friends. This year at their NYC high school, they plan to rock the theater and poetry clubs ... until Chelsea realizes the poetry club is more interested in the "classics" than poems that matter, and Jasmine has an experience that is more drama than theater. Sick over the way even their progressive school fails to listen to their voices, they start a new club, one dedicated to writing and creating work that supports women's ideas. Because art is never just art, and they know they can use their art to make a statement, to create change. They turn their voices to Write Like a Girl, an online outlet for essays, poems, and actions to inspire. But when Jasmine and Chelsea's work goes viral, fans and foes come out online and in real life, and the school administration threatens to shut them down for "instigating." Not willing to be silenced, Jasmine and Chelsea will risk everything for their voices--and those of other young women--to be heard. Watch them write their way into every future they can imagine. 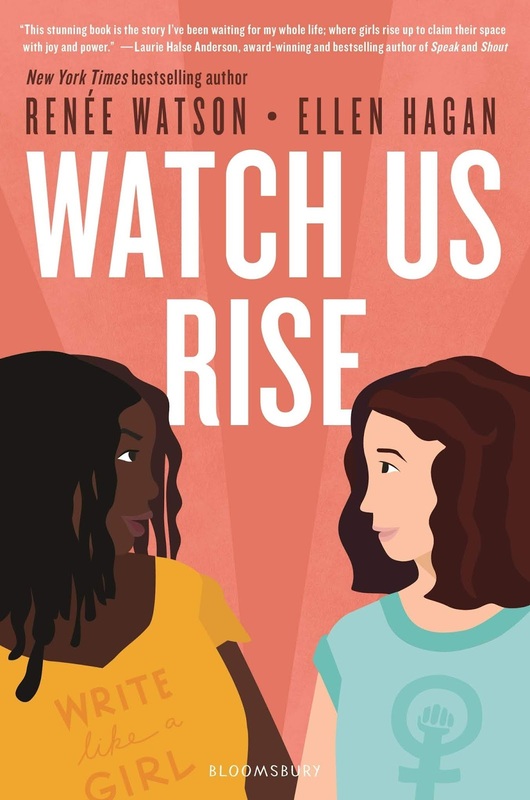 Review: A book about young women rising above it all using their own voices for good? Sign me up! And René Watson also wrote Piecing Me Together, which I loved. Yet, I'll confess at first this book took me a bit to get into. 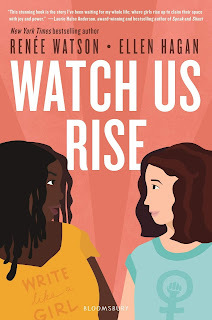 It felt like it might be overwhelming to have the two main characters, who alternate chapters, talk ALL THE TIME about women's issues, racism, fat shaming, misogyny, and more. But guess what? 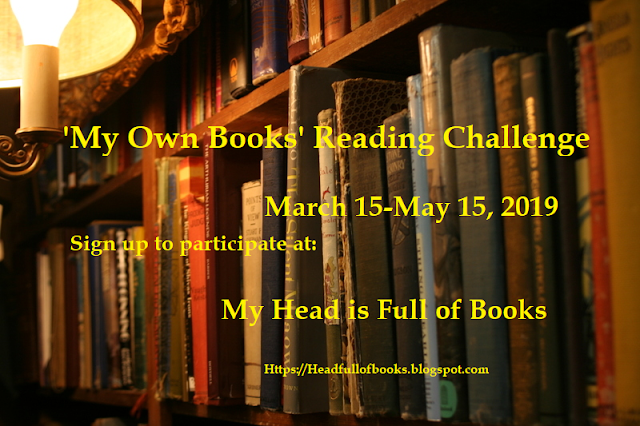 I got used to it and loved the poetry and blog posts that the characters wrote. I loved their passion and their voices. I really like the main characters and their friend group; they are loving and supportive of one another. It is great that their poetry, bog posts, and art work are sprinkled throughout the book in an effective way. The teachers and parents are also well done and help move the story along. I am recommending this book to the teachers creating our new 9th grade English with an ethnic and social justice studies emphasis. I think it would fit perfectly with the themes of the course. I taught History and Government for 14 years, and was a Teacher Librarian for 4. I am now a Social Studies and Technology Integration Coach for my district. I love to read, do photography, play with technology, and travel! © Helen Murdoch and Helen's Book Blog, 2009 to 2019. Unauthorized use and/or duplication of this material without express and written permission from this blog’s author and/or owner is strictly prohibited. Excerpts and links may be used, provided that full and clear credit is given to Helen Murdoch and Helen's Book Blog with appropriate and specific direction to the original content. © Helen Murdoch and Helen's Book Blog, 2009 to 2019. Do not borrow without attribution. Simple theme. Powered by Blogger.